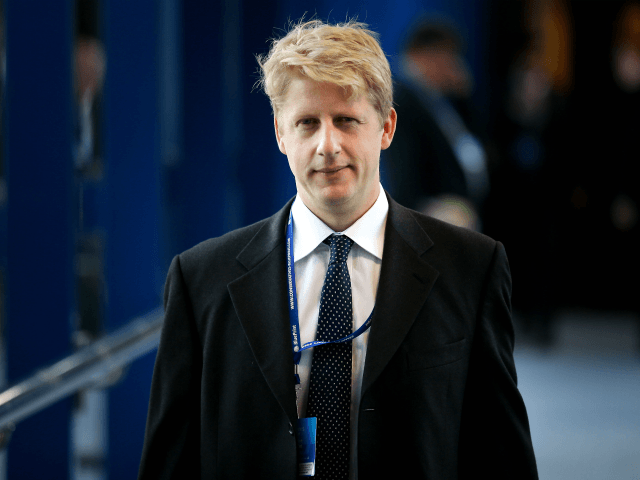 Transport minister Jo Johnson has resigned from Theresa May’s government, claiming she has left Britain facing a choice between “vassalage and chaos”. The MP for Orpington is brother to Boris Johnson, the Brexit-supporting former Foreign and Commonwealth Secretary — but, like sister Rachel, was himself a Remain supporter during Britain’s referendum on EU membership in 2016. In a statement published on the Medium website, the younger Johnson claimed the Brexit deal the Prime Minister is pushing for would leave the United Kingdom “economically weakened, with no say in the EU rules it must follow and years of uncertainty for business”. The former Remainer has been unable to embrace the possibilities offered by a clean ‘No Deal’ Brexit in which Britain would deal with the EU as a third country on standard World Trade Organisation terms, however, claiming this would mean “chaos”. “I believe it is entirely right to go back to the people and ask them to confirm their decision to leave the EU and, if they choose to do that, to give them the final say on whether we leave with the Prime Minister’s deal or without it,” he declared, making his intention to campaign for an effective re-run of the 2016 referendum from the parliamentary backbenches plain.